Vacation Rentals Are Filling Up! Still looking to book your 2016 vacation for Holden Beach? 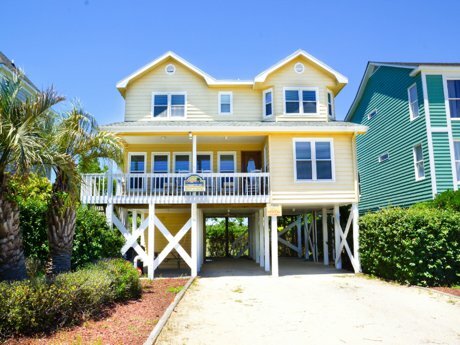 Proactive Rentals is the best option when it comes to vacations on Holden Beach. 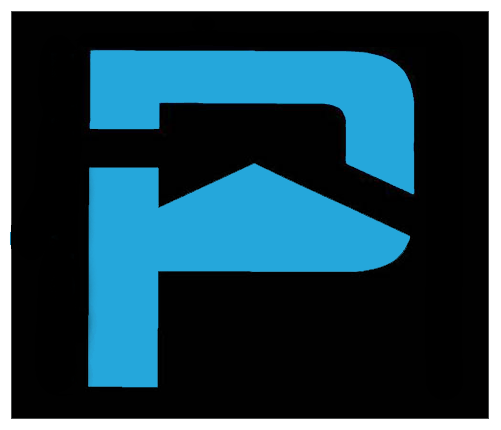 We offer a variety of different houses that can accommodate different people and will get you the most bang for your buck. Our friendly staff is always there to help and make your vacation the best that it can be. Make sure to not wait any longer! Our vacation rental houses are booking fast and we do not want you to miss out on your vacation! Call us now at 910-842-1550 to see how we can help make your dream vacation a reality!